Bella Terra Landscape specializes in installing softscapes that enhance the natural beauty of our client’s space. 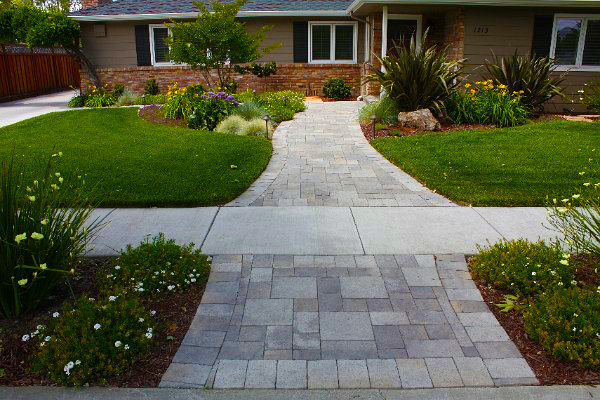 We have extensive knowledge of the craft of landscape construction. This coupled with a broad understanding of plant usage and a keen design aesthetic, enable Bella Terra Landscape to meet its goal of creating outdoor spaces that nourish the heart and refresh the soul each time they are experienced. Bella Terra Landscape creates walkways, driveways, sitting benches, and more that adds charm and distinction to outdoor areas. 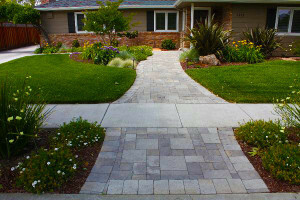 The hardscapes we construct allow clients to utilize their space in a manner that fits their individual lifestyle best. 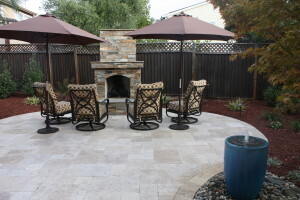 Bella Terra Landscape has experience constructing outdoor kitchens, fire pits, and other outdoor living spaces. We believe landscape can be your retreat, and our staff use experience, commitment, client input, and an eye for design to make it your reality. 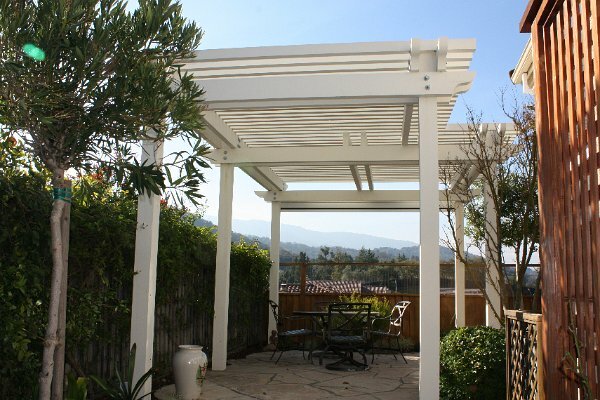 Pergolas are not only beautiful landscape structures, but they also make a statement by providing an outdoor space with definition. 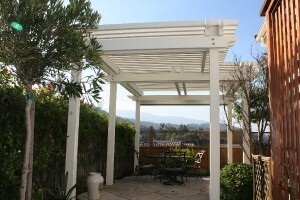 When coupled with seating and lighting, pergolas can be the showcase of a yard. We have extensive experience creating pergolas in a wide variety of styles and finishes that will compliment your outdoor area. 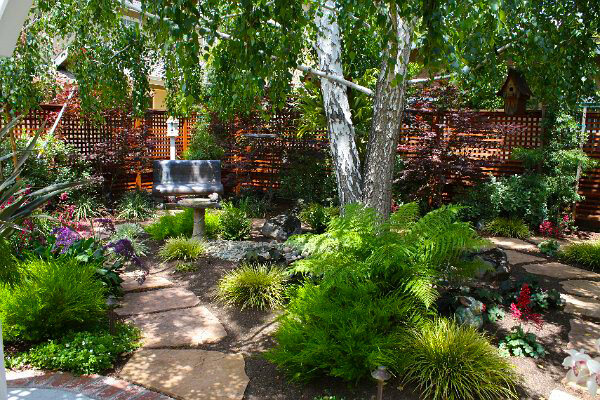 Whether installing grass or drought tolerant foliage, the proper irrigation is vital to a thriving outdoor space. Bella Terra Landscape has extensive experience using the appropriate irrigation to support healthy landscapes. Our staff works to maximize foliage health while minimizing water waste. A water-wise approach is the sustainable approach that does not sacrifice resources for beauty or vice versa.